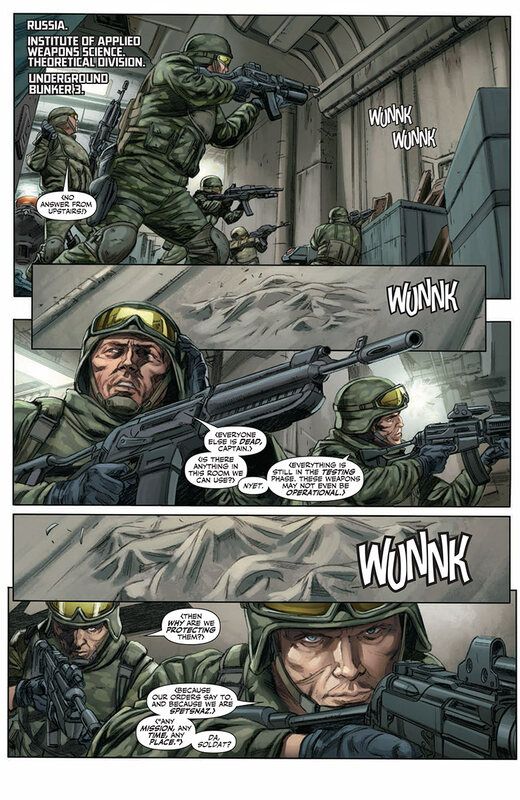 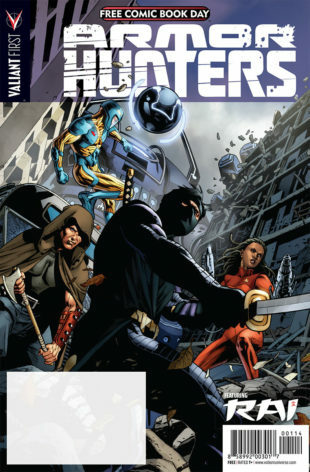 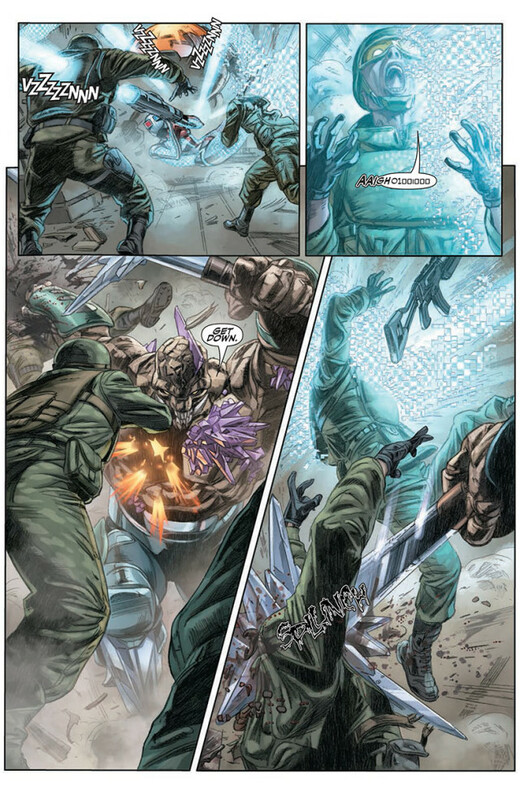 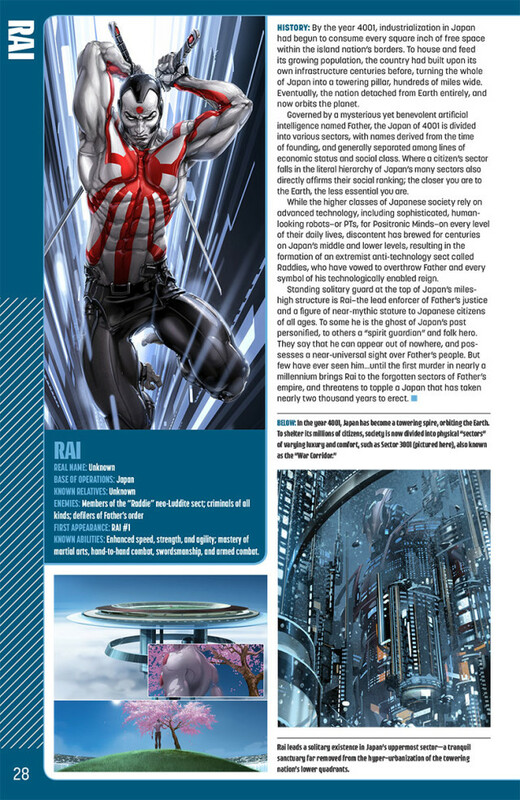 First Looks: FCBD 2014 ARMOR HUNTERS SPECIAL | FCBD 2014 VALIANT UNIVERSE HANDBOOK – Coming for Free Comic Book Day 2014! 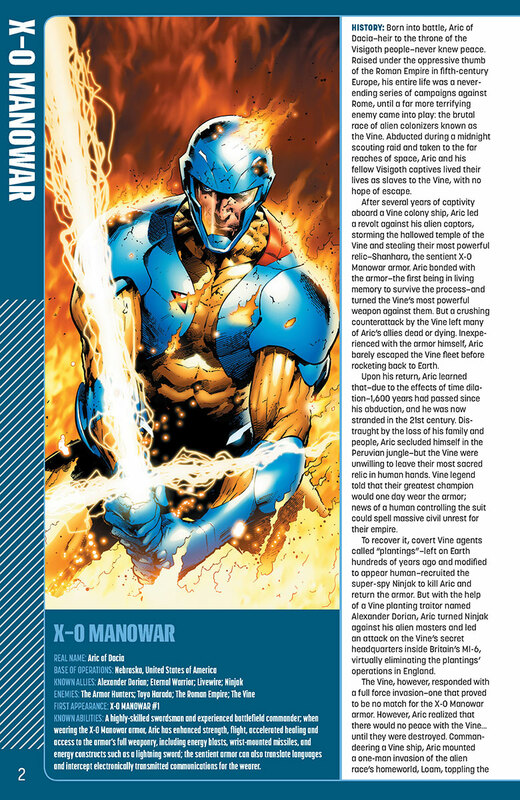 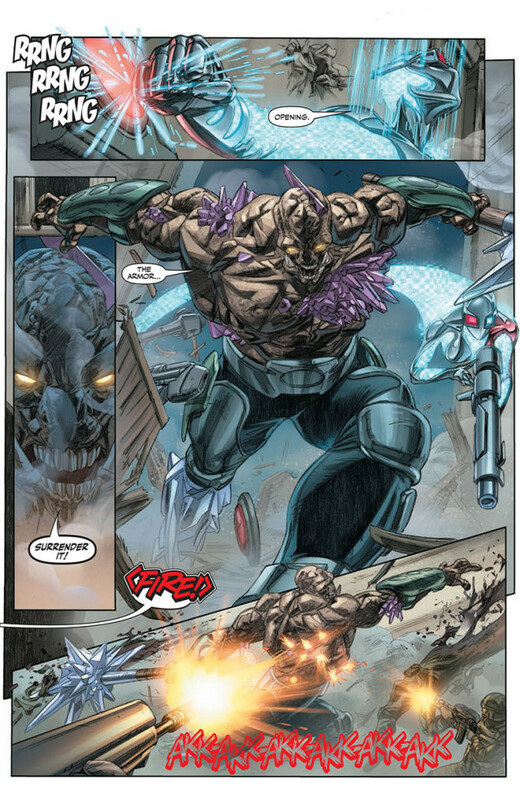 The Armor Hunters, a group of the universe’s fiercest warriors, have come to destroy the X-O Manowar for the good of all. 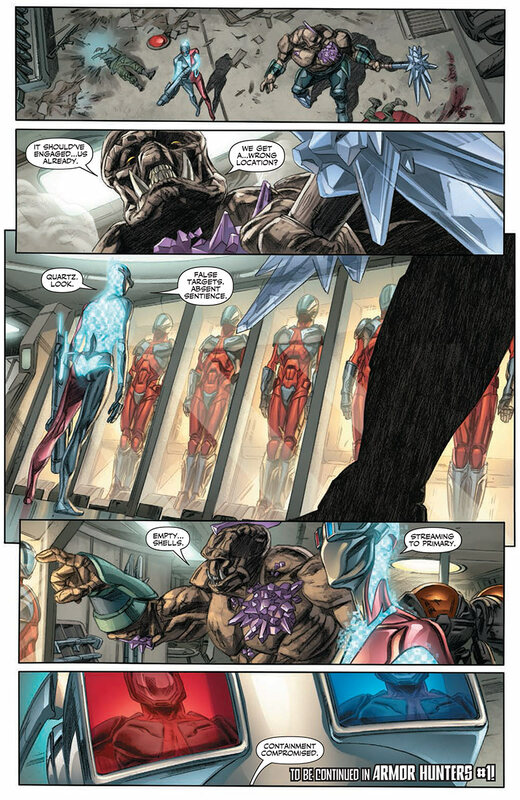 What horrible secrets does the armor hold? 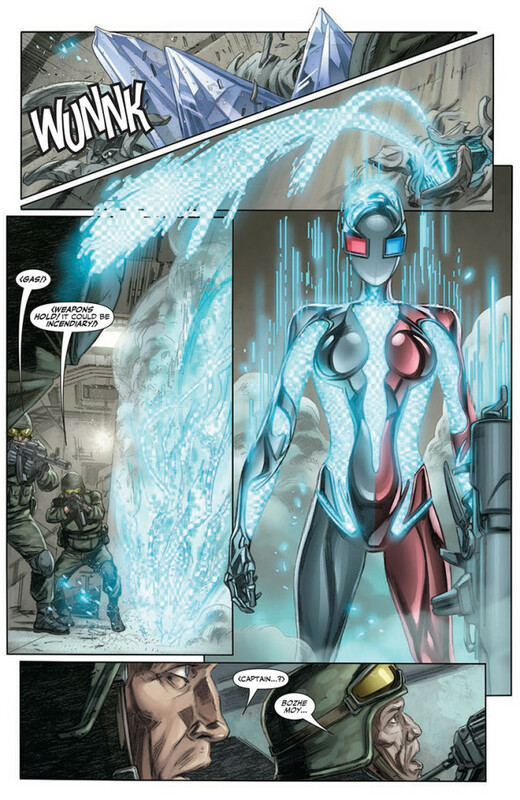 And how many armors have they destroyed before this one? 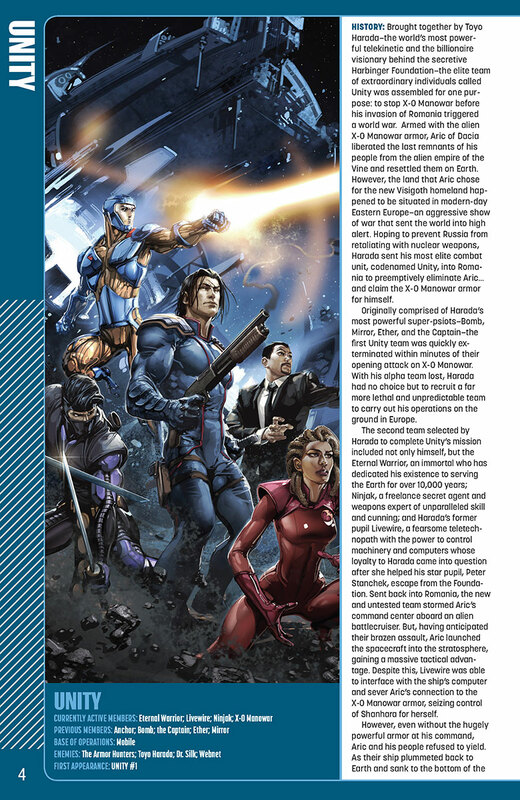 These answers and more will be revealed in the Valiant Universe event of 2014 – and it all starts right here with exclusive previews, character designs, and interviews from the biggest guns the Valiant Universe has to offer! 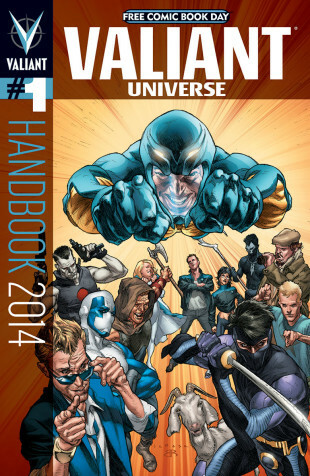 The Valiant Universe from A to Z! 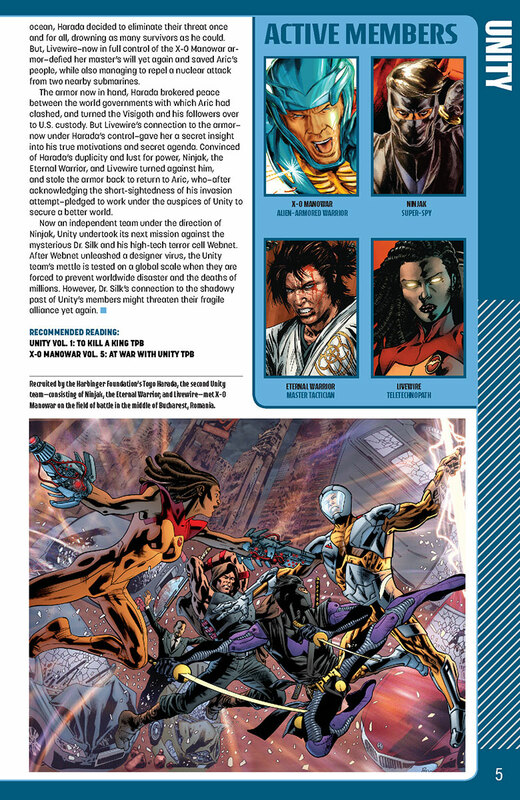 Discover for the very first time the untold origins and secrets of Valiant’s heroes and villains, all in one place! Everything you need to know about the Valiant Universe in 2014 and beyond can be found right here in the first official Valiant Handbook release… ever! Featuring artwork from a “murderer’s row” of comics brightest talents: Doug Braithwaite, Clayton Crain, Clayton Henry, Bryan Hitch, Esad Ribic, and more! 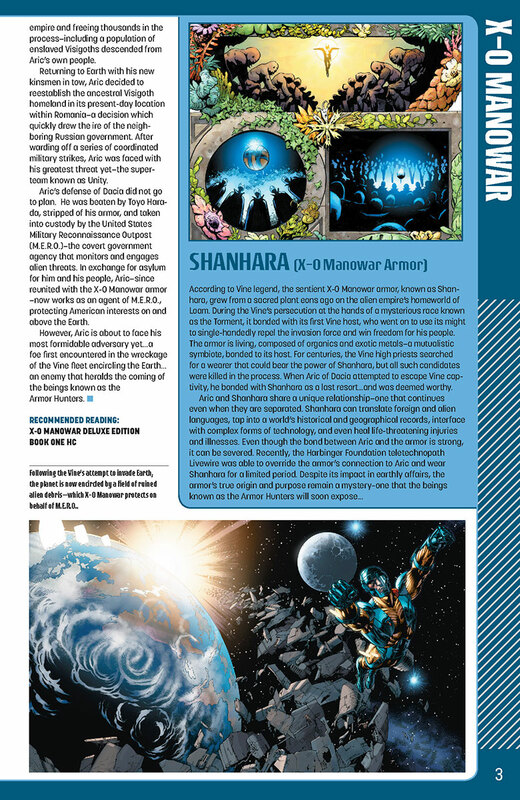 For more information on Free Comic Book Day 2014 or to find a participating retailer near you, visit FreeComicBookDay.com.